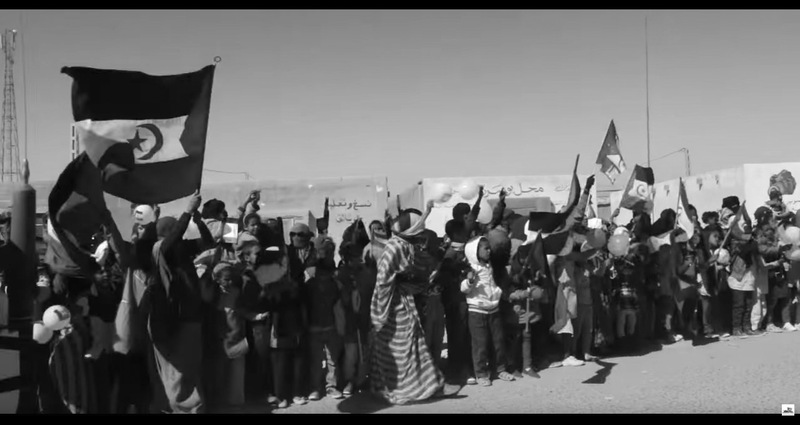 After one-year of curating eyewitness video from Western Sahara, we look back at our findings, stories and lessons learned. 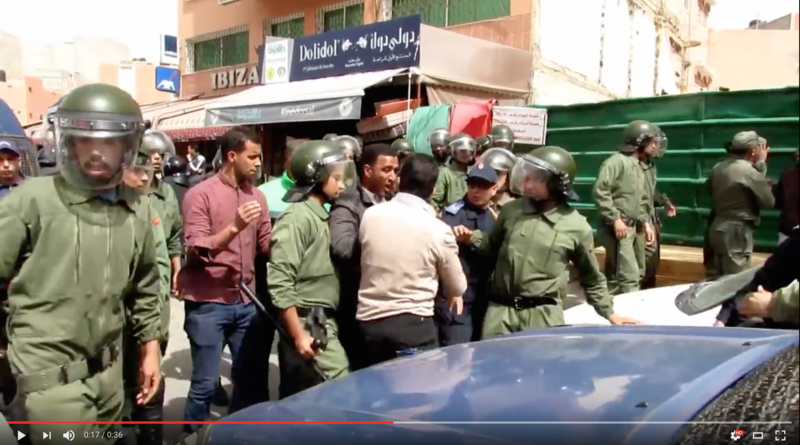 WITNESS and FiSahara are working to bring videos taken by some of the world’s most at-risk journalists in occupied Western Sahara to the eyes of human rights advocates. When online videos do not contain enough information to corroborate where and when they were recorded and or help viewers understand what they show, online tools and practices can help viewers learn more about what they are watching. A look at human rights in Western Sahara through six months of footage from the ground. As one of the world’s last remaining colonies, included in the UN’s list of 17 “non-self-governing territories,” Western Sahara routinely witnesses a range of human rights violations committed by the occupying country, Morocco, against its indigenous Sahrawi population. 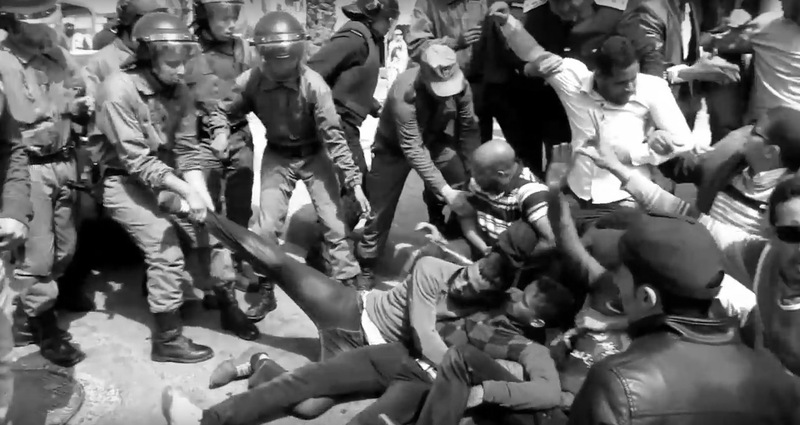 Yet, due to the strict limitations imposed on the press, foreigners, and human rights monitors, very rarely do reports, footage, testimony or other evidence of abuse emerge to bring them to the attention of the international community. 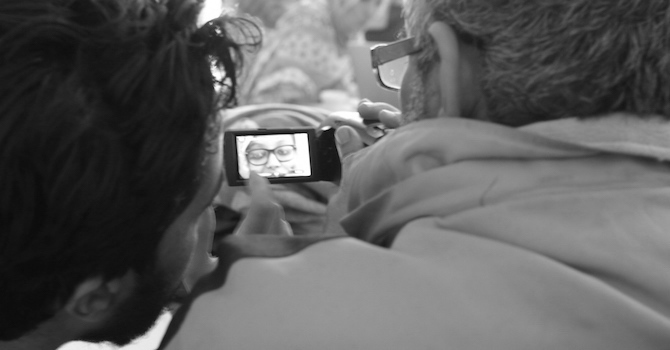 Despite Morocco’s attempts to maintain a media blackout, one source of documentation exists: citizen journalism. Networks of media activists working with limited technology and little to no training risk arrest, imprisonment and torture to film protests and the abuses. 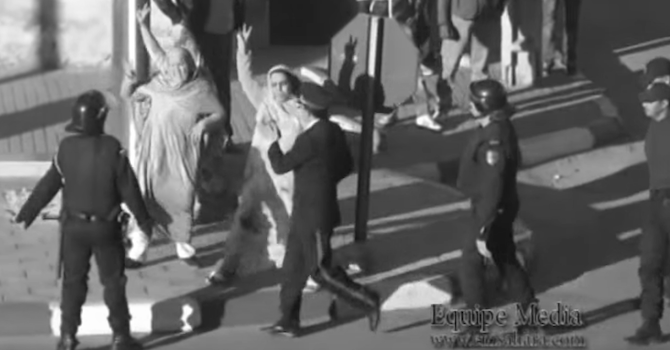 Their cellphone videos provide a rare window into the police state, and convey the range of injustices related to the 40-year-old occupation that Sahrawis want politicians, diplomats, and citizens around the world to witness and act upon. Watching Western Sahara aims to ensure that these videos are seen and used to monitor human rights in Western Sahara–something traditional institutions of human rights investigators and international correspondents have thus far been prevented from doing. 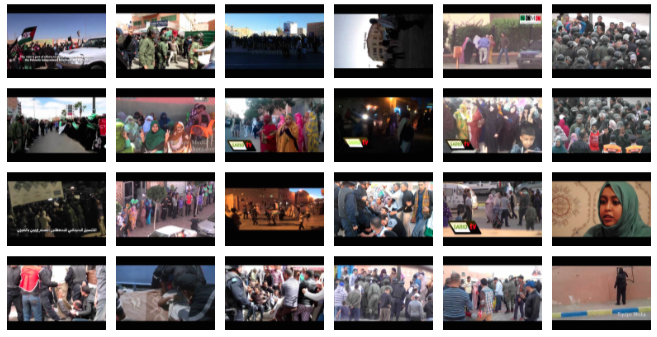 Using the collaborative curation platform, Checkdesk, the project provides curated and contextualized videos so that reporters and human rights monitors can better understand and document the human rights issues that face Sahrawis today. The WITNESS Media Lab is collaborating with FiSahara and Meedan to create a sustained platform for the curation of critical eyewitness footage. Go to the Watching Western Sahara Checkdesk to watch, search for videos, and learn how you can get involved. 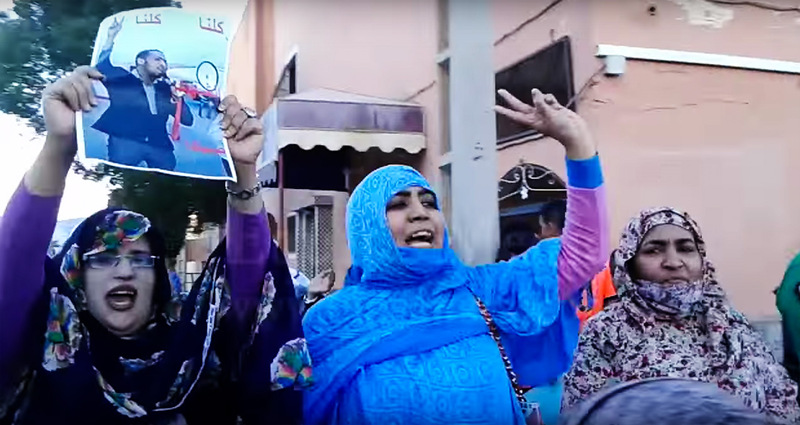 On the WITNESS Media Lab, we will share more information about recent videos, the media activists behind the footage, and strategies to address the challenges of curating videos from Western Sahara.